It's sometimes said that people look like their pets. 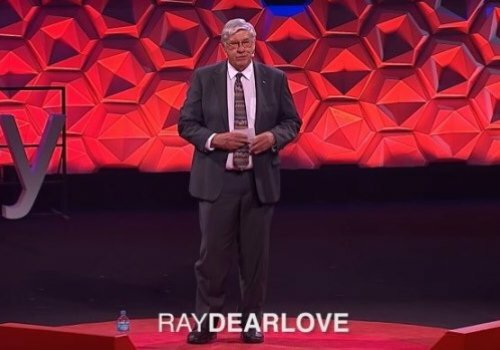 But that's not the case with Ray Dearlove. 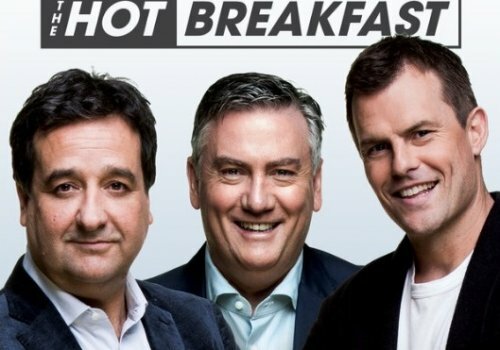 He's a a statuesque slab of fellow, built like a prop forward with the weathered features of somebody who's spent most of his life under the sun in South Africa and Australia. When he speaks, you listen. Snapping around his ankles at his home in suburban Sydney is a somewhat yappy little terrier. They make an unlikely pair that pours water on the pet theory. Yet "Rhino Ray" does bear some resemblance to the beast he loves more than any other. 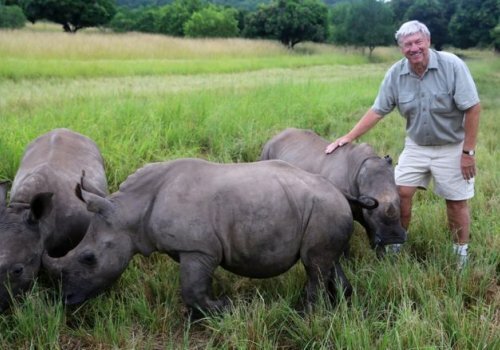 "I have a deep passion for rhinos," the 67-year-old tells me. 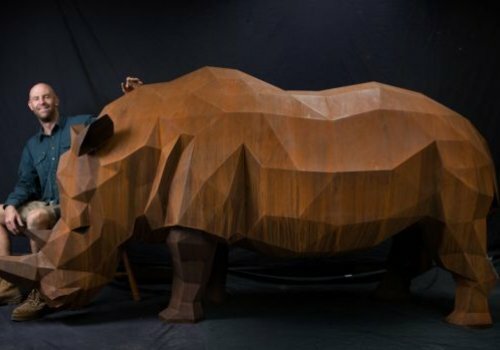 "The rhino is the closest thing you will ever see to the dinosaur. They're incredible animals." 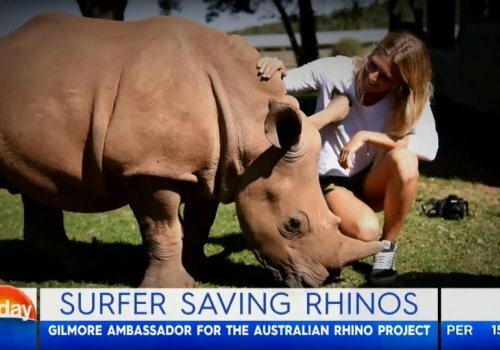 Now Mr Dearlove wants to bring rhinos on the same long journey to Australia that he made three decades ago. 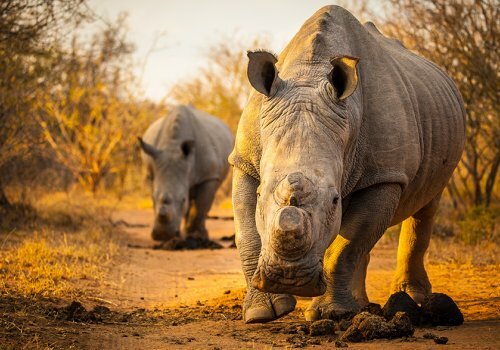 He's leading an ambitious project to airlift 80 white rhinoceroses from Southern Africa to Australia in order to protect the animals from poaching. "Some would say it's far-fetched, just the idea of another dumb South African," he admits with a smile. 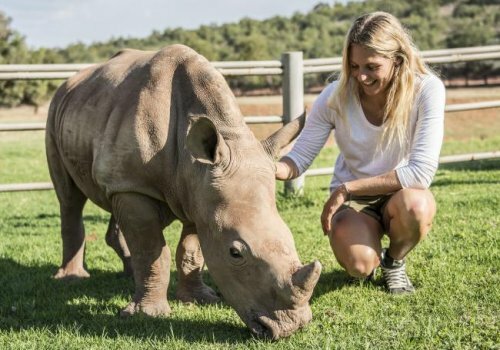 "But with rhinos we're close to a tipping point right now. We need to start thinking laterally." 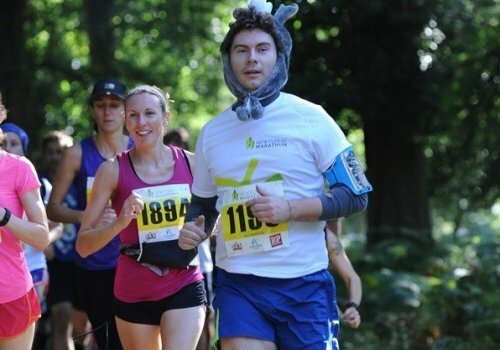 Mr Dearlove's love of the rhinoceros can be traced to his childhood. He was born and raised in the north-east of South Africa, close to the border with Mozambique. 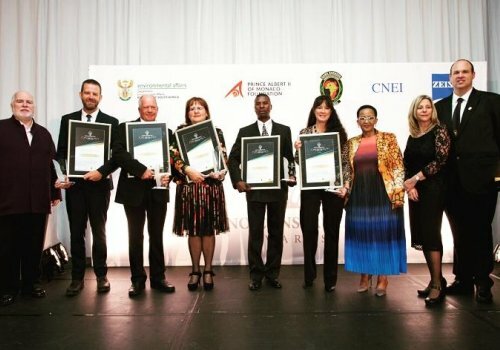 "The Kruger National Park was on our doorstep so most of our holidays as kids were spent there," he says, referring to one of Africa's biggest game reserves. "It was pretty wild at those times when we were little people. I grew up loving animals." 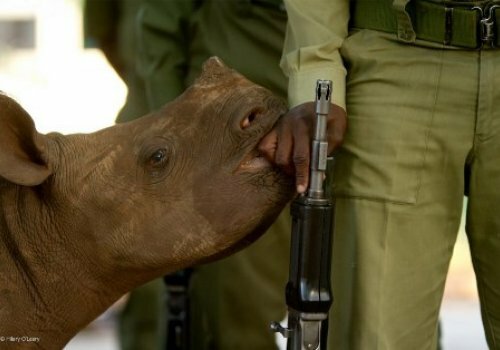 It's estimated that poachers killed about 1,300 rhinos for their horns last year in Africa. 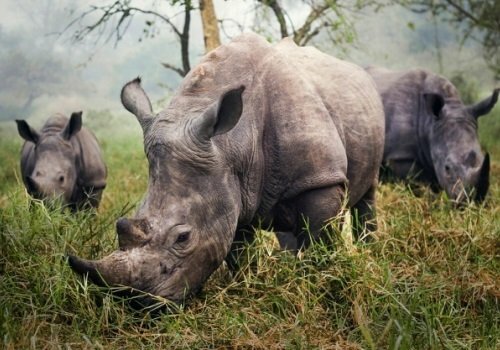 The reason is that rhino horn is literally worth more than its weight in gold. It sells for about US$60,000 (£41,000) a kilo, sometimes more, with much of it ending up in China and Vietnam where it's believed - most would say wrongly - to have medicinal properties. 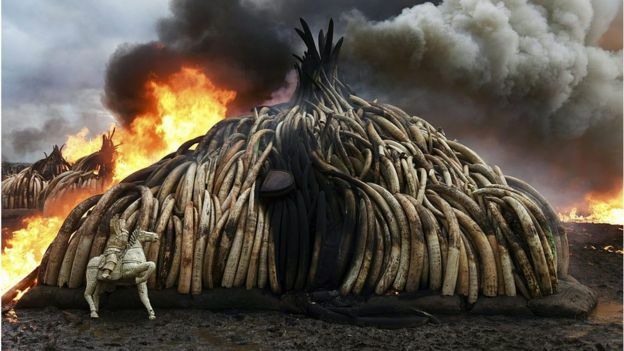 Mr Dearlove says there have been numerous attempts to slow down the poaching trade. 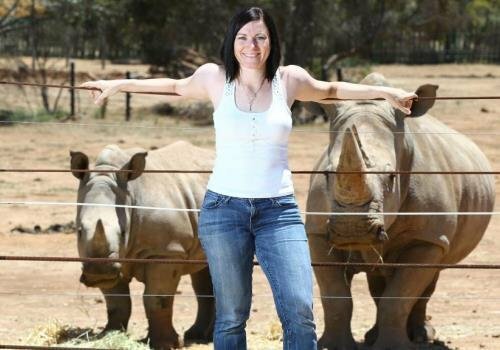 "They've tried dehorning the rhinos but it didn't work. 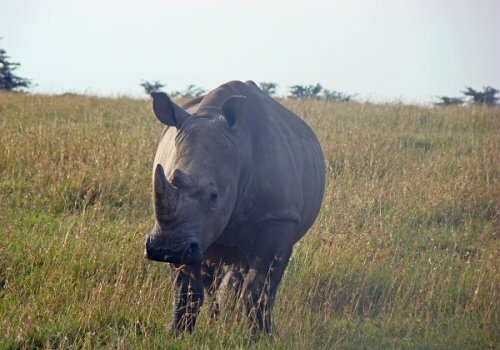 The poachers would still shoot the animals just to dig out a couple of inches of the stump of the horn from their skulls," he says. 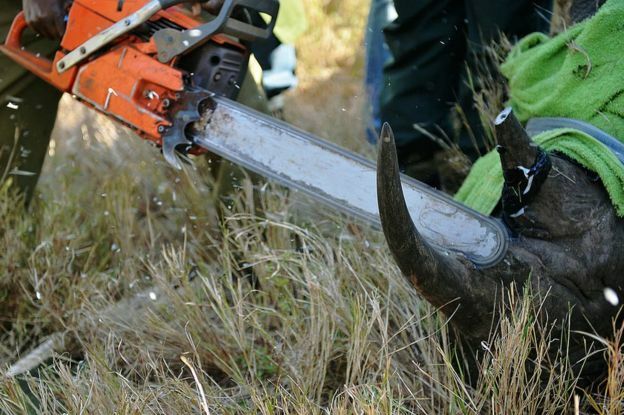 Conservationists have also tried injecting dye into the horns to devalue them, but with limited success. 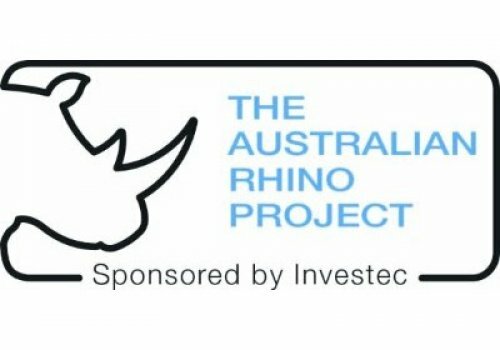 "The Australian Rhino Project is about spreading the risk," Mr Dearlove says. 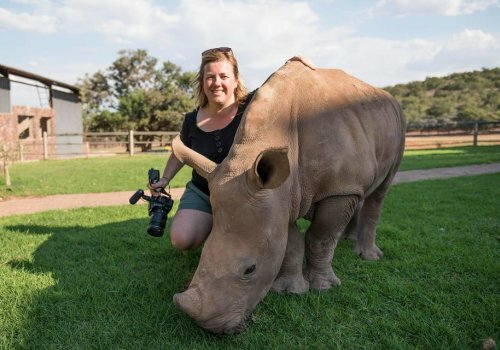 The plan is to airlift 80 white rhinos to Australia over the next four years, with the first batch of 20 to be brought over by the end of 2016. 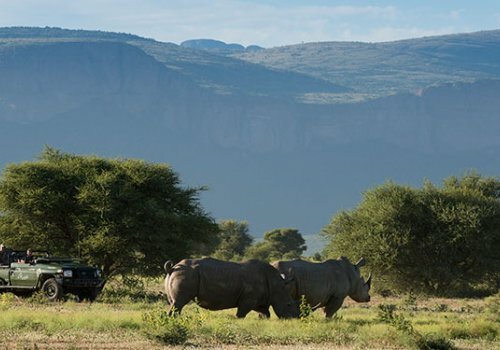 "They will go to an environment as close to the African climate as we can find and as close to the African vegetation as we can find," he says. "They need to be in a secure environment where they can breed." Mr Dearlove is keeping the exact location close to his chest for now, but says his dream is to one day to have a smaller version of the Kruger National Park somewhere in Australia. 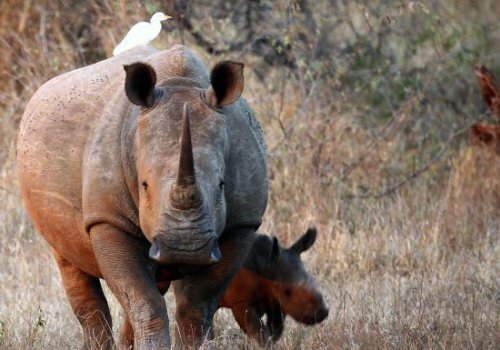 The target is to increase the size of the herd from 80 rhinos to about 130 before eventually repatriating them to Africa, if and when the poaching situation improves. But rhinos take time to breed. They have a gestation period of about 16 months and only have one calf at a time. Usually they will wait three to four years before having more offspring. 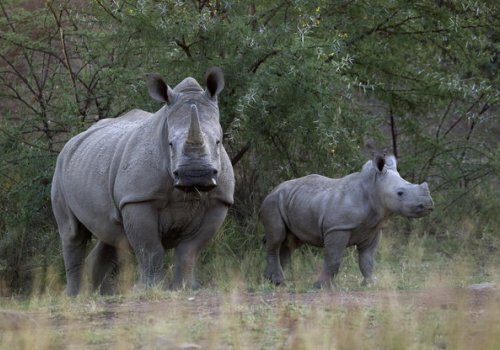 "With such a high rate of poaching, it's going to take time to catch up," says Mr Dearlove. And he acknowledges the project has been bureaucratically challenging. "We started this whole thing three years ago and I had no idea it was going to take this long," he says. But he says the governments in both Australia and South Africa have been supportive. 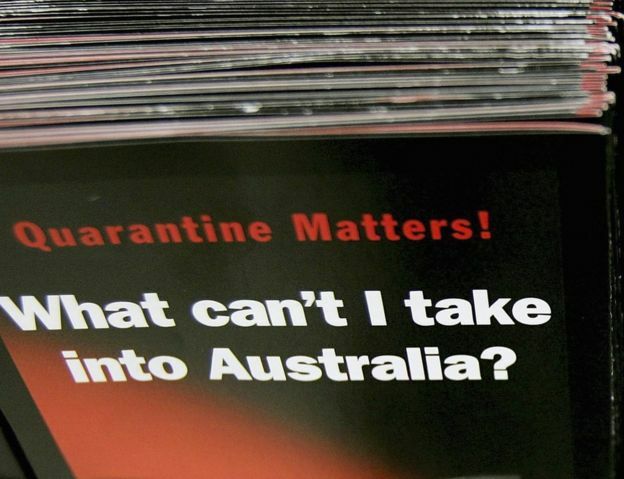 "Australia's main concern is bio-security. They take the pristine nature of the country very seriously," he says, referring to Australia's notoriously strict quarantine controls. Initially there was some concern about the animals potentially bringing in foot-and-mouth disease, but those fears have now been addressed. "They don't want a situation like they've had with rabbits, cane toads and camels," he says, referring to species whose populations spiralled out of control after being introduced from overseas. 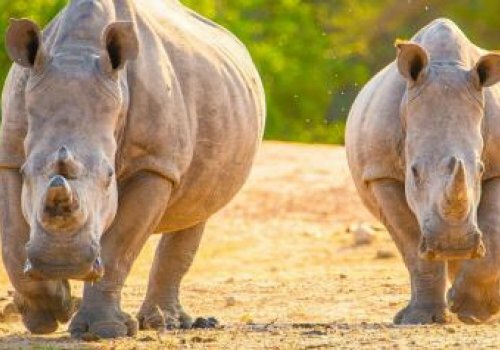 With a raised eyebrow and a chuckle, Mr Dearlove admits he wouldn't see it as a problem if rhinos were breeding like rabbits. 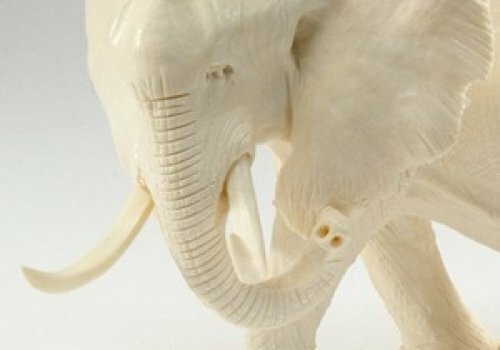 But could the poaching problem find its way to Australia? He says it's possible but unlikely. "Nowhere is totally safe. But I do think Australia is safer than pretty much anywhere else," he says. 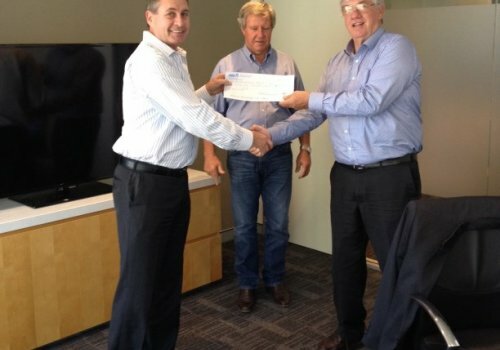 "Border security is a major focus for both state and federal governments. There is no poaching in Australia today, thank God, and there is no comparable poverty. 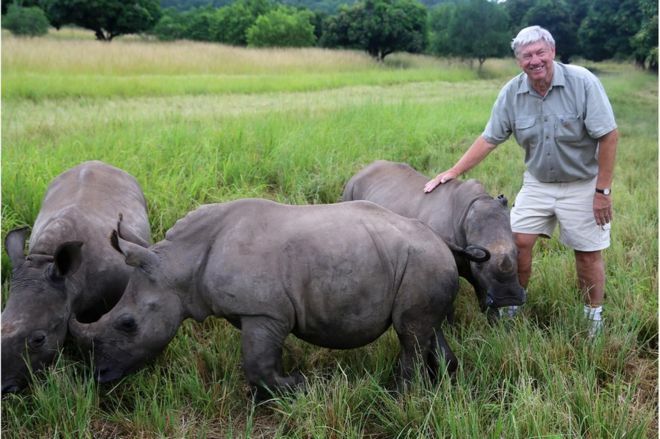 "I really believe that if one rhino got poached in this country all hell would break loose. The Australians would just find it unacceptable." So what of the logistics of getting them here? 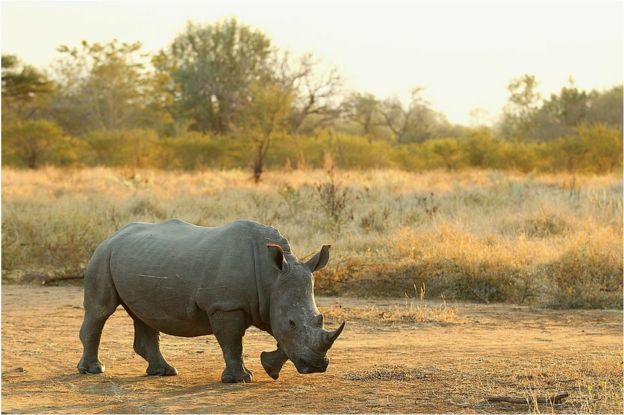 A white rhino weighs about 2500kg. 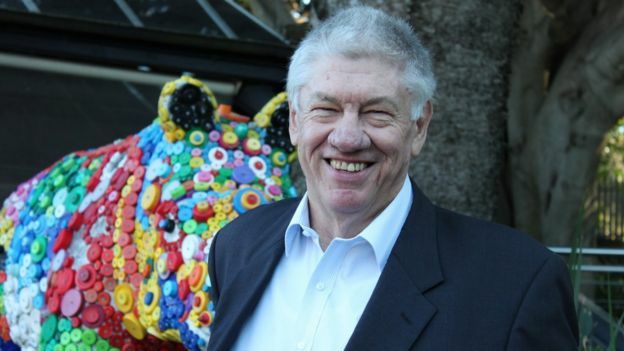 "When we first started I thought you could just stick them in the hold of a Qantas jet," he says. "But they're too tall to fit through the doors of the hold." 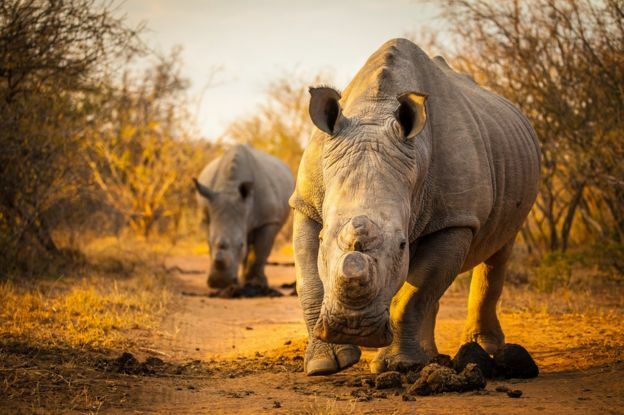 Special cargo planes will need to be used for the 11,000km journey from Johannesburg to Sydney, at an estimated cost of about US$60,000 per rhino. But Mr Dearlove believes it's worth it.